Rachael's singular goal is to make every client a client for life. 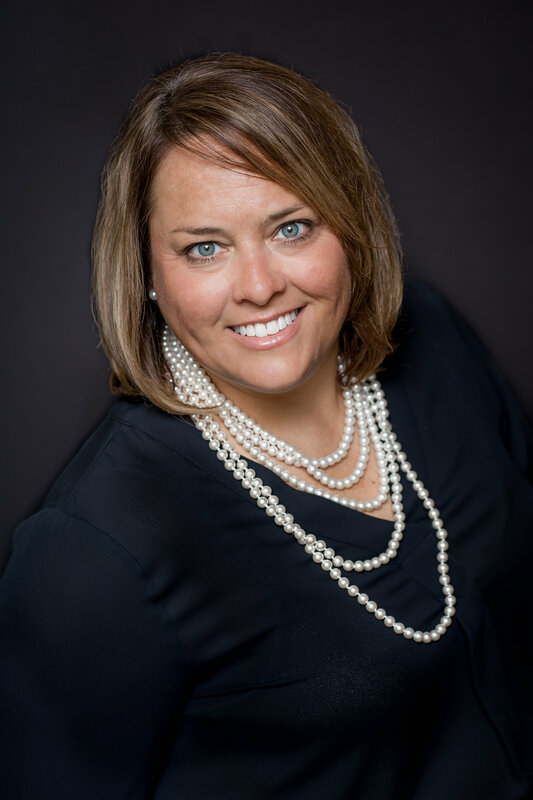 As a successful, full-time REALTOR, she has extensive knowledge of the Southern Ohio area. For the past 11 years, she has helped many clients either find the home that is right for their lifestyle and investment or sell their home to the right buyer. A background in Finance and Management provides a strong foundation to properly evaluate market conditions to determine the right course of action for buyers and sellers. Rachael acts as an advocate for her clients and takes the trust they place in her very seriously. Clients receive added value at every turn and strong negotiating skills deliver better outcomes for both sides of the table. For buyers, Rachael listens to what is important to them and has the experience to know what will meet their needs. For sellers, she takes an individual approach knowing each home has special aspects what will appeal to its ideal buyer. Sellers' homes are marketed with the latest online tools including various websites and social media, as well as traditional print media. Rachael Jodrey is a complete real estate professional. It had been years since we had purchased a home. Rachael guided us through the process and was always available for our questions. She explained the electronic documents that were ready for us to sign and advised us how to proceed during the contract negotiations. She met us whenever we needed access to the home we were purchasing. Rachael is everything you could ask for in a real estate agent. She gave us the best advice and information for us to make our buying decision. Don’t hesitate to contact her, you won’t be sorry! "We had an absolutely phenomenal experience with Rachael. I highly recommend her. She goes above and beyond for her clients wants and needs. She kept us informed every step of the way. Any questions we had she was more than knowledgeable and more than helpful in answering them. She's an absolutely wonderful person and realtor. Our family is forever grateful to her and all her hard work for helping us get into our dream home."